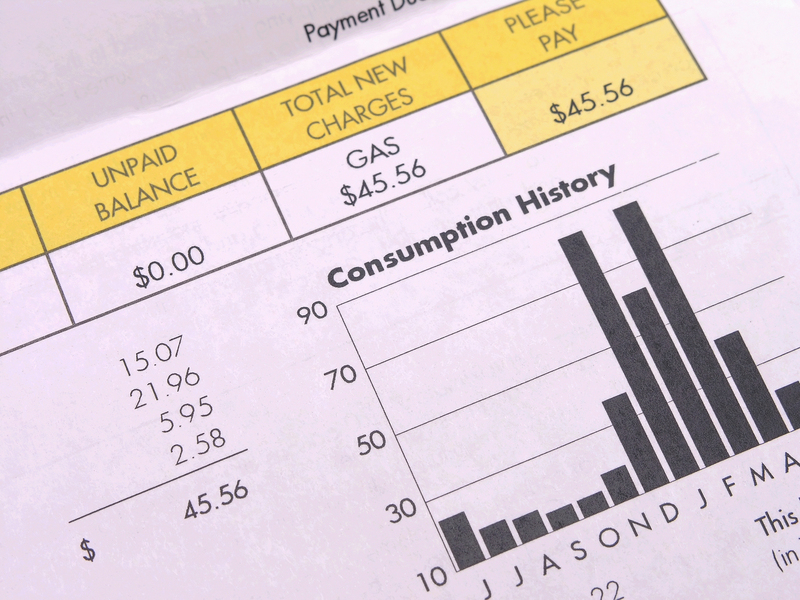 Plan ahead for the 2015 tax season by knowing which home improvements qualify for energy tax credits. 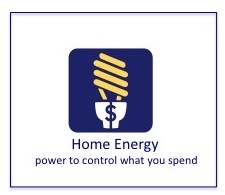 Home improvements that fall under the Non-business Energy Property Credit and the Residential Energy Efficient Property Credit can be applied towards certain energy property expenditures to help make energy-saving retrofits more affordable for homeowners. The Residential Energy Efficient Property Credit, which is valid until 2016, has no dollar limit for most types of property. If your credit exceeds the tax owed, you can carry the unused portion forward to next year’s tax return. One exception to this is fuel cell property, which is limited to $500 for each one-half kilowatt of capacity of the property. 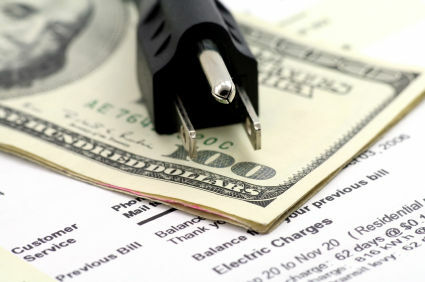 To learn more about residential energy tax credits, contact a tax professional or your local IRS office.